Amen to that. Loved that man -- his music and all he did. 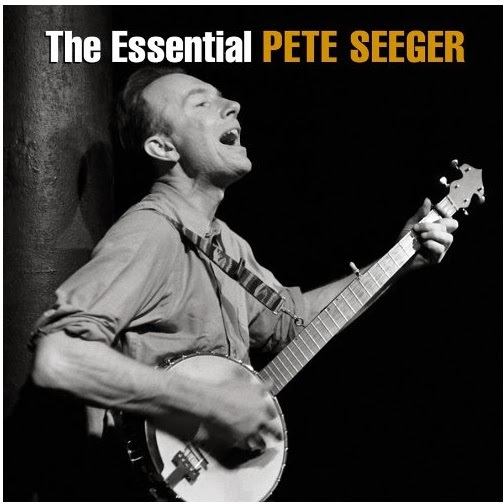 I did not know of Pete Seeger until I came to this country in the 60s – my husband introduced me to his music, some of his songs became some of my favorites. He had such talent and such humanity and compassion for everyone. Dara Horn: "A Guide for the Perplexed"